Hanna-Barbera or also known as Cartoon Network Studios has many famous characters and today power puff girls coloring pages are very popular in many internet forums. These three kindergarten aged girls are become everyone’s idol and children often imitates the style of Blossom, Bubbles and Buttercup. The power puff girl character was developed by Craig Mc Cracken in the year 1992 and the official debut of these cute characters was in the year 1998. Each character has special color and superpower. 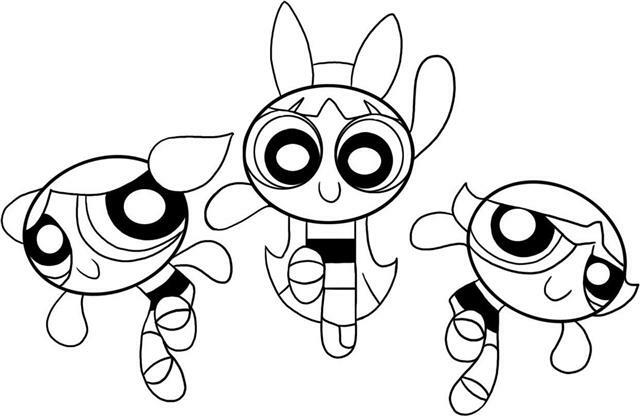 Blossom is the first character which can be found in the power puff girls coloring pages. She is the smartest one in the group and self-proclaimed as the leader of power puff girls. Her color identity is pink and she can freeze object with her breath. Second character is Bubbles. She is the cutest one and very sensitive. She often acts like baby in the group and she has ability to speak with animals. She also understands many foreign languages and her color identity is blue. The third character of power puff girl is Buttercup. She is the strongest character and her color identity is green. She is the character without superpower and she has short temper. 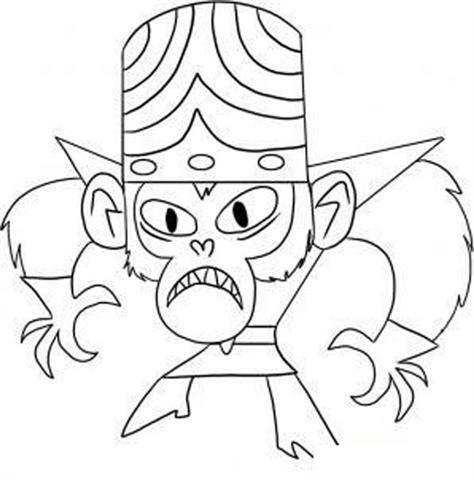 Besides the three main characters, there are also villains in the power puff girls coloring pages and to download the complete collection please visit the official website of Cartoon Network Studio.